Heavy duty grating is one of our steel grating,also know as press weld steel grating.Due to the extremely strong and durable for all the bearing application,which become the most important grating in the markets.The best bearing capacity makes them have a much higher performance in the decking and floor application. Bearing bar spacing : 20,25,30,32.5,34.3,40,50,60,62,65mm, etc. Heavy duty grating is available in a variety of bearing bar spacing,thicknesses and depth according to the applications and loading requirements. 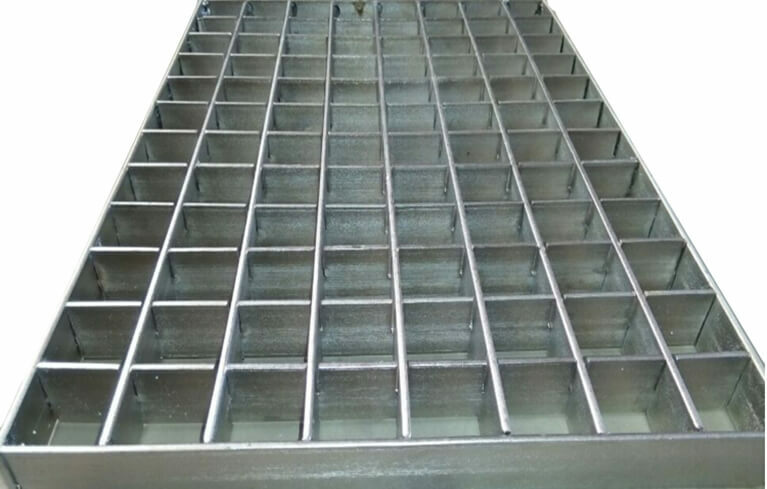 Heavy duty grating is widely used in flooring, catwalk, mezzanine,decking, stair tread, ramp, dock, trench cover, drainage pit cover, maintenance platform, wash rack, storage rack, factory, workshop, motor rooms, trolley channel, heavy loading area, boiler equipment and heavy equipment area.